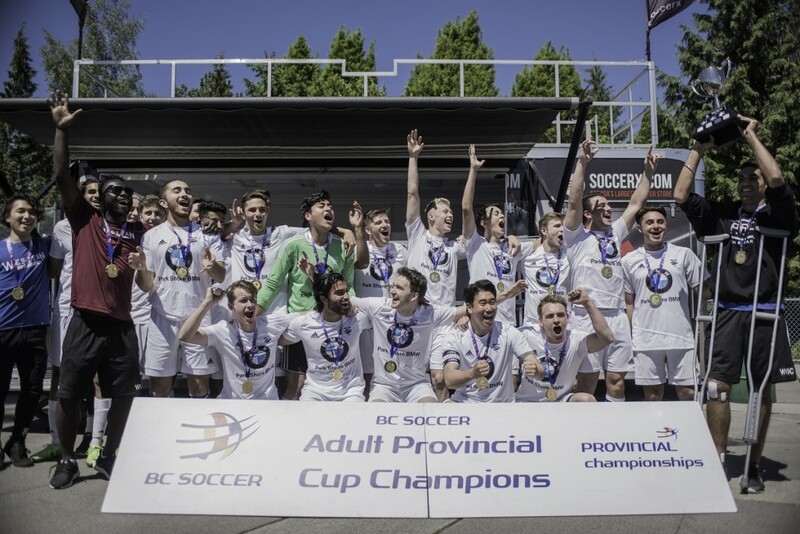 The purpose of the Society is to develop, promote, extend and foster the game of soccer in the Province of British Columbia, Canada and to safeguard the interests of Clubs and Teams competing in the League. 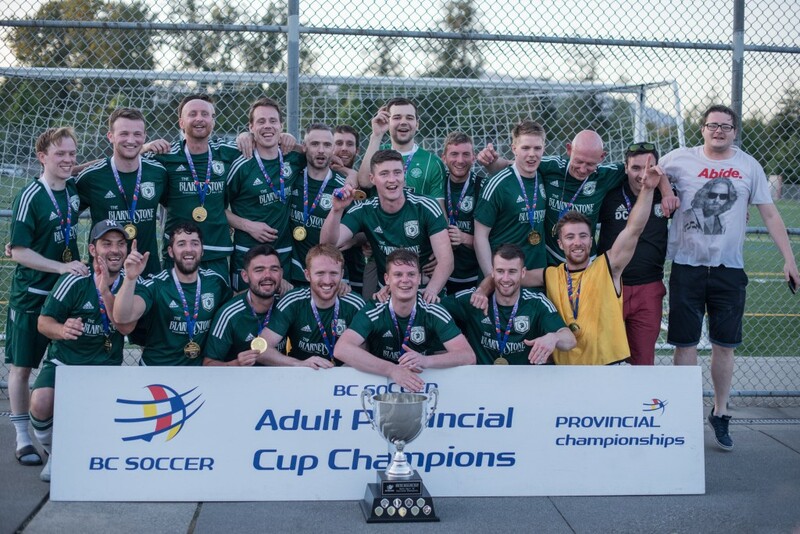 The Men's 2019 Provincial Cup Draws will be held Monday April 1st at 7 pm. 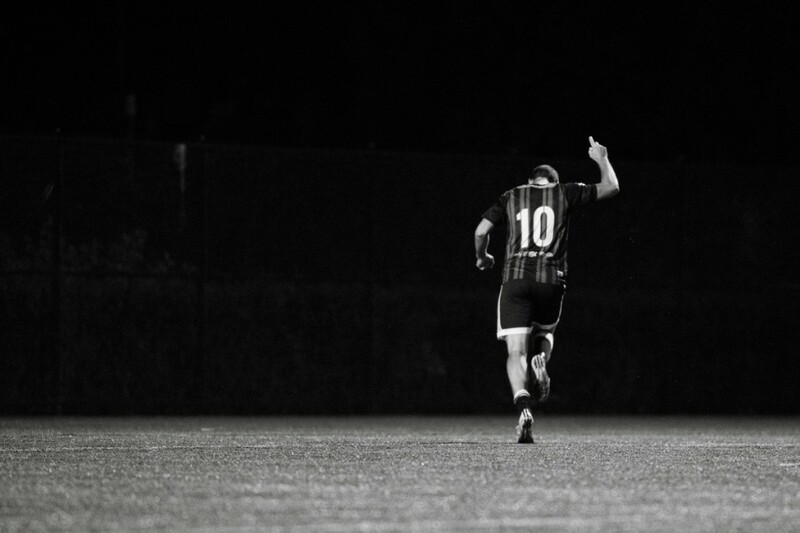 This is also the page where you can monitor results as the competition proceeds. 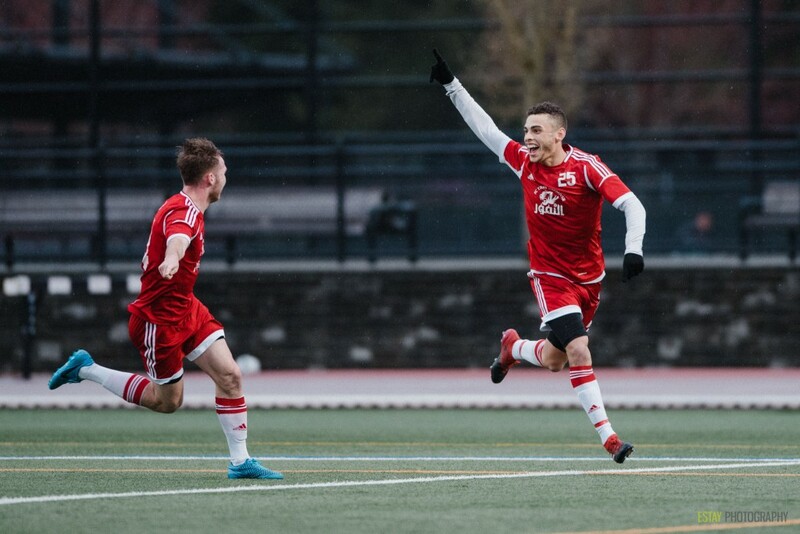 Per BCSA rules, home teams must communicate game schedule to BC Soccer by noon on the Tuesday before or the home team risks becoming the away team. 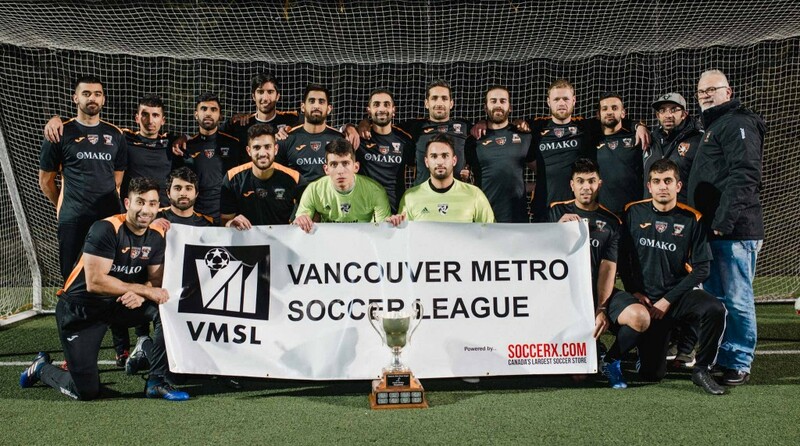 The 29 VMSL qualifying teams have been identified (and can be found on this page below the premier schedule). 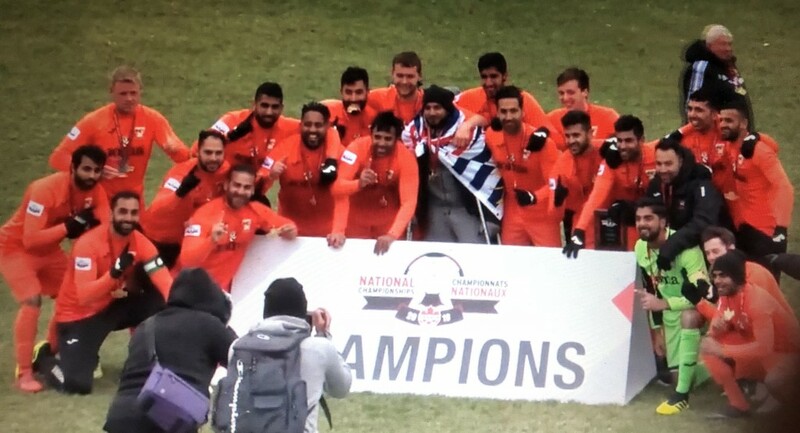 BCT Rovers Tigers United have come through the grueling 5 game national club championship tournament in Saskatoon this Thanksgiving with British Columbia's first Challenge Cup since 2004. 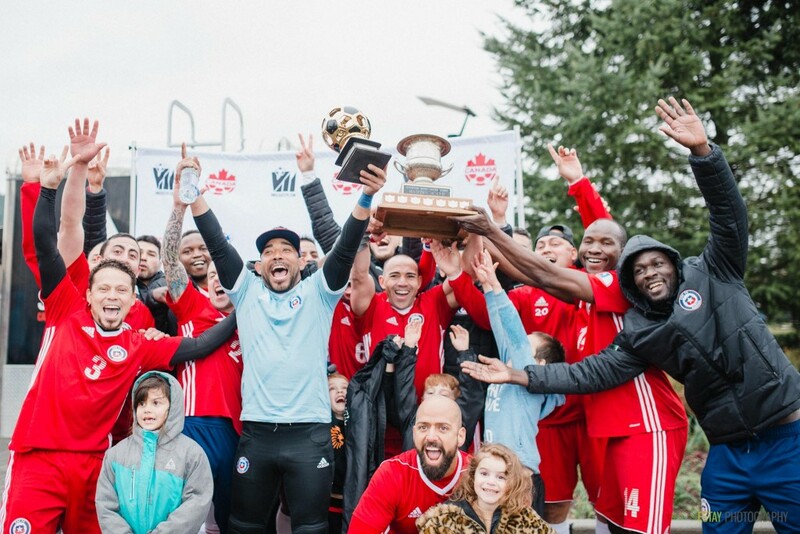 The team went undefeated and was awarded the Fair Play Award on top of the Championship. 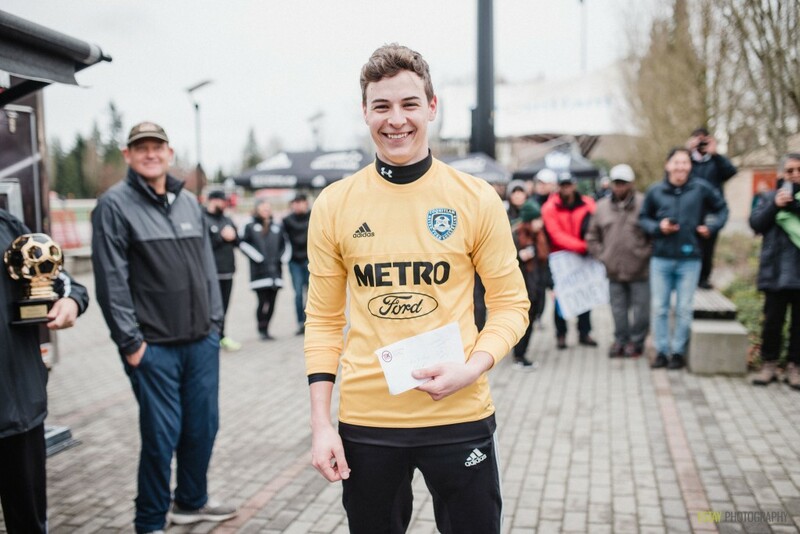 Nick Soolsma was the Tournament MVP and the Tournament Golden Boot with 9 goals in 5 games. 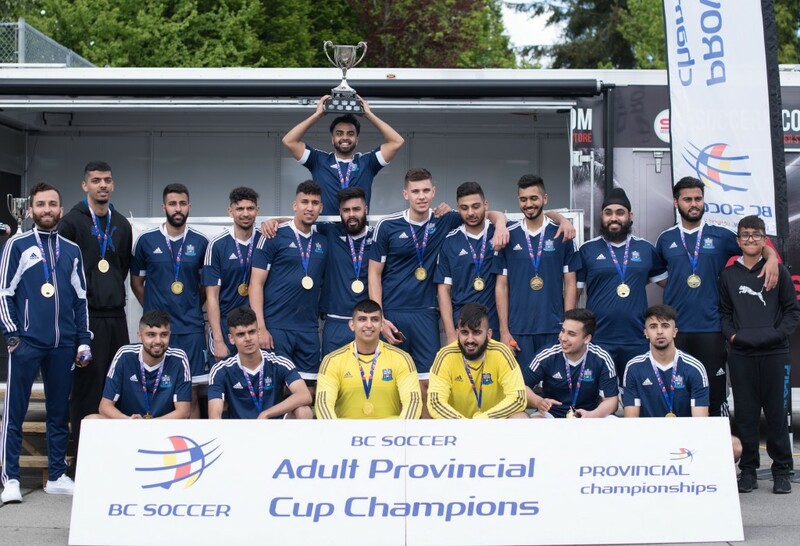 The win capped off BCT Rovers Tigers United's premier division title and Provincial Cup Championship season. 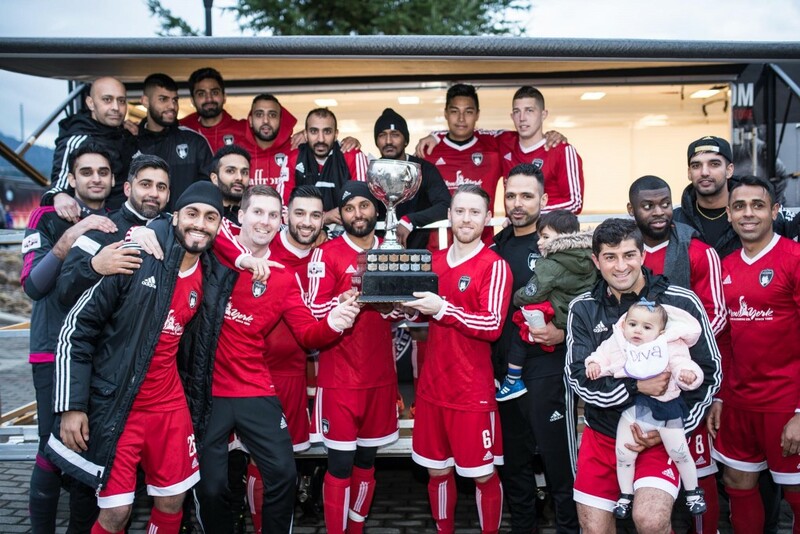 The VMSL and its members extend their congratulations to BCT Rovers Tigers United. 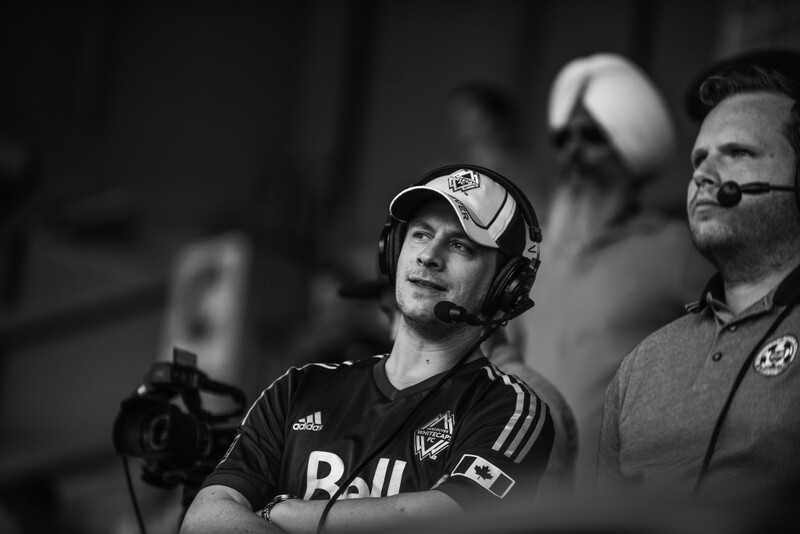 Thank You Ken and Dino! 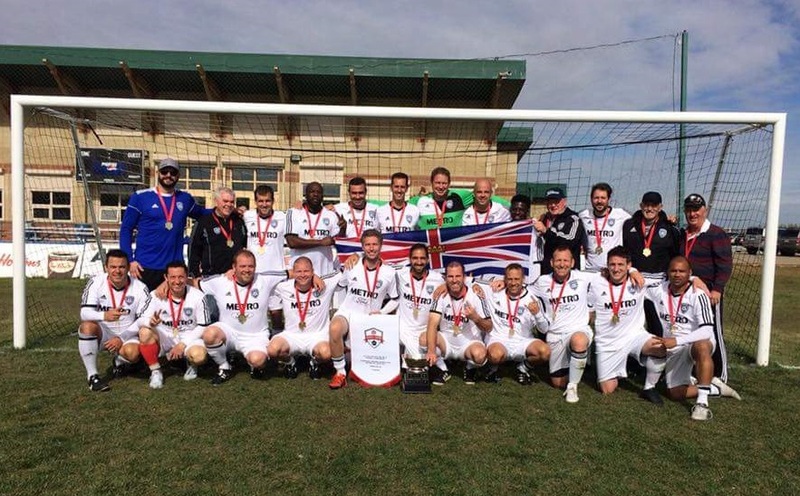 BCT Rovers Tigers United have come through the grueling 5 game national club championship tournament in Saskatoon this past Thanksgiving with British Columbia's first Challenge Cup since 2004. 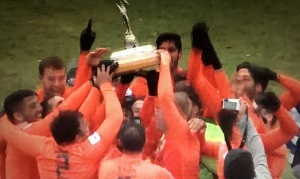 The team went undefeated and was awarded the Fair Play Award on top of the Championship. 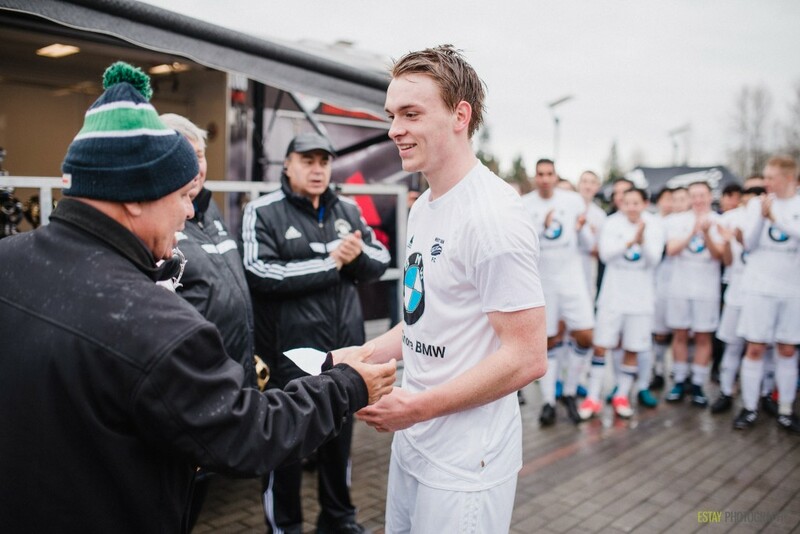 Nick Soolsma was the Tournament MVP and the Tournament Golden Boot with 9 goals in 5 games. 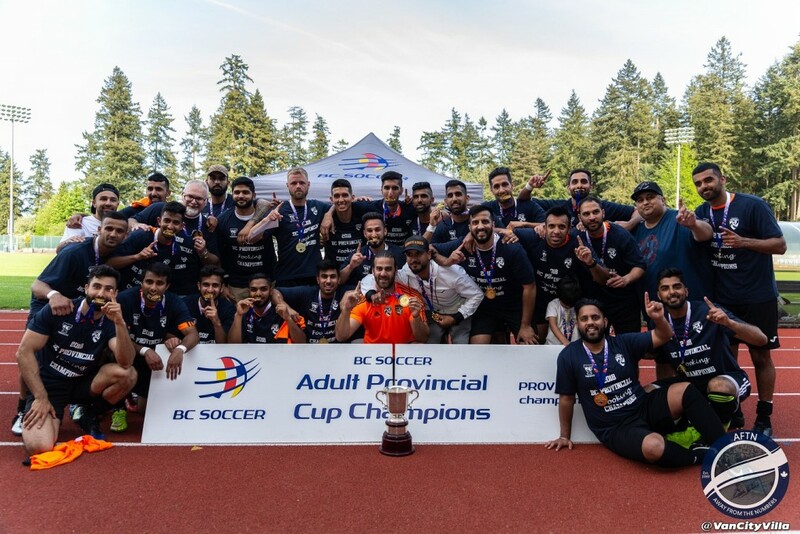 The win capped off BCT Rovers Tigers United's premier division title and Provincial Cup Championship season. 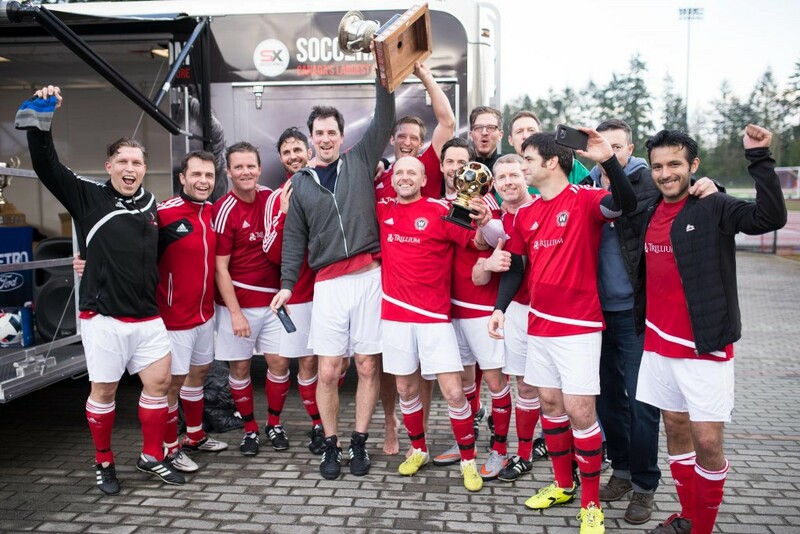 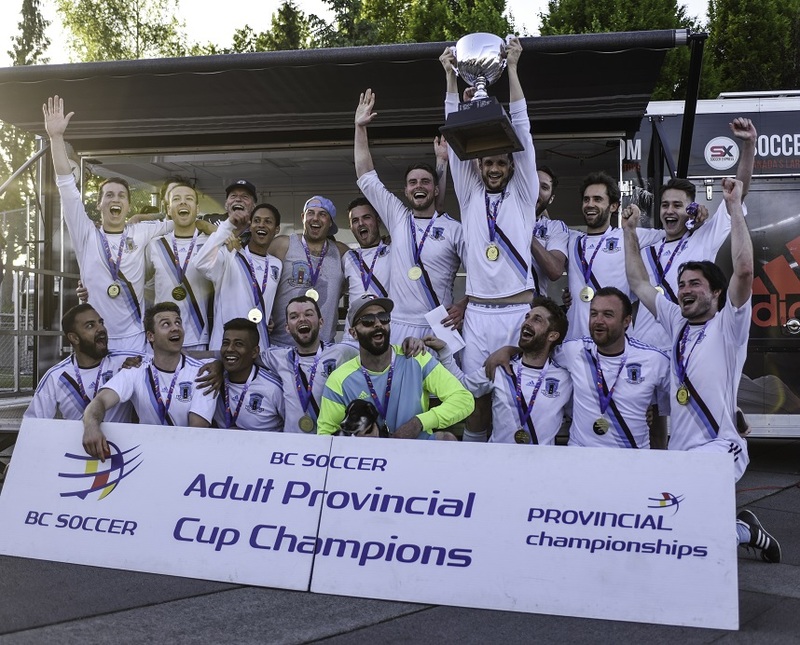 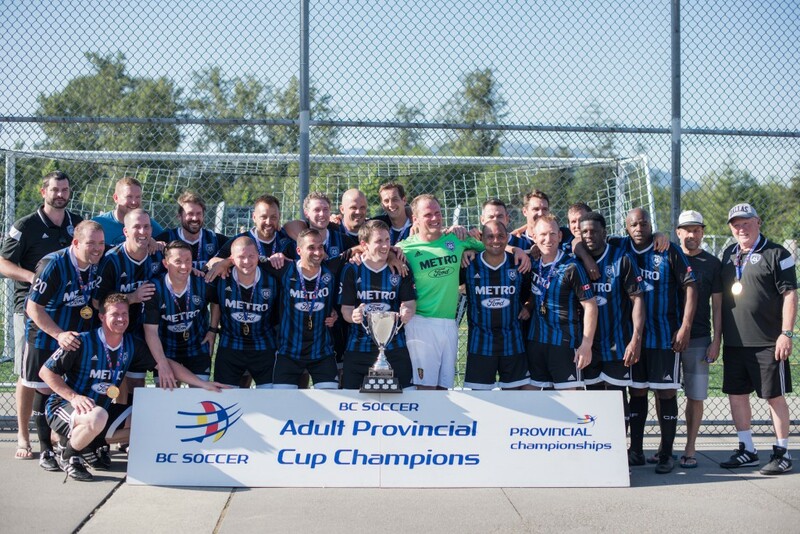 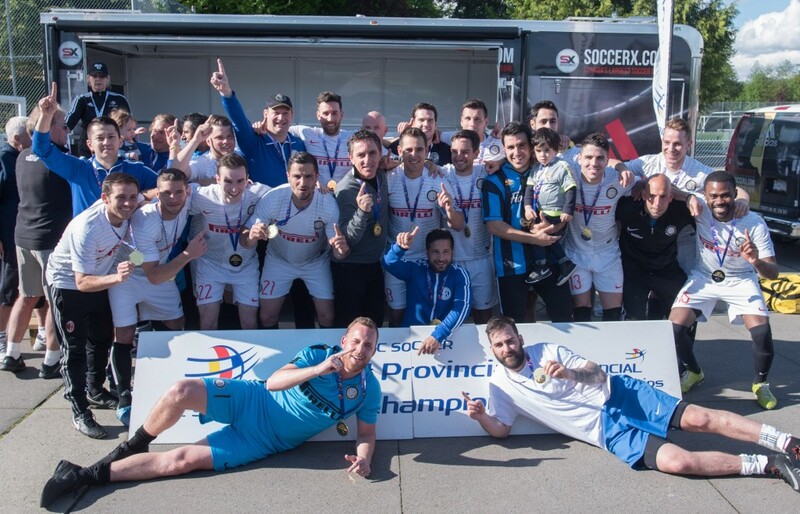 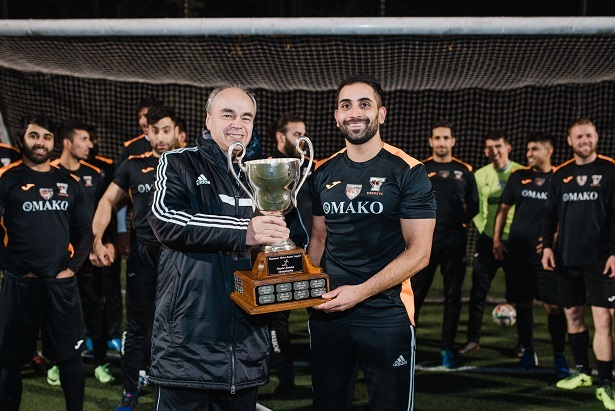 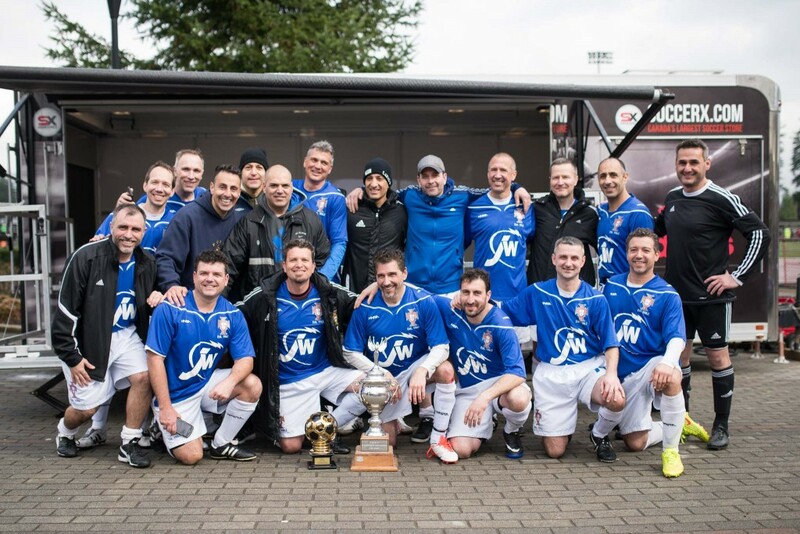 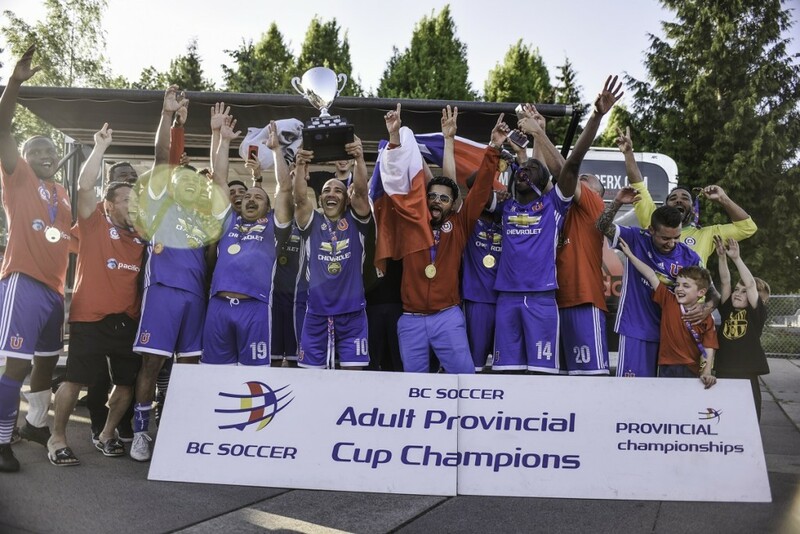 EDC Burnaby FC M in their debut season won the VMSL Masters A Cup and Over 35 Provincial A Cup and participated in the Western Canadian Masters Championships in Richmond in September. 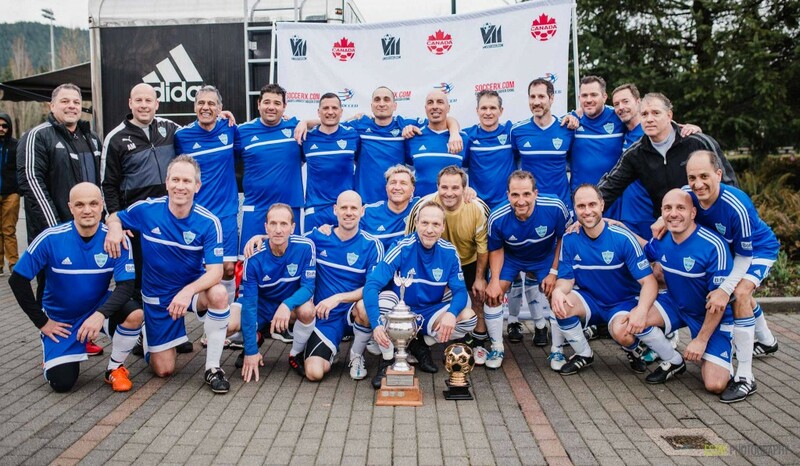 They lost 0-1 to Alberta in the final. 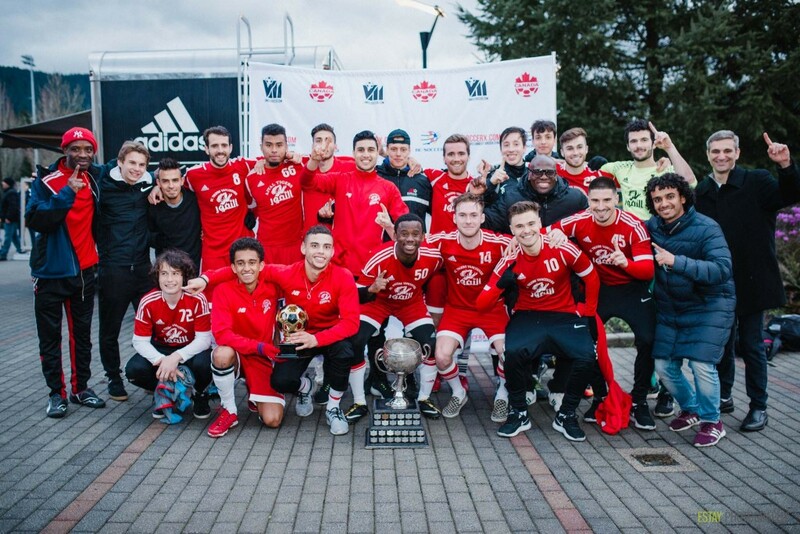 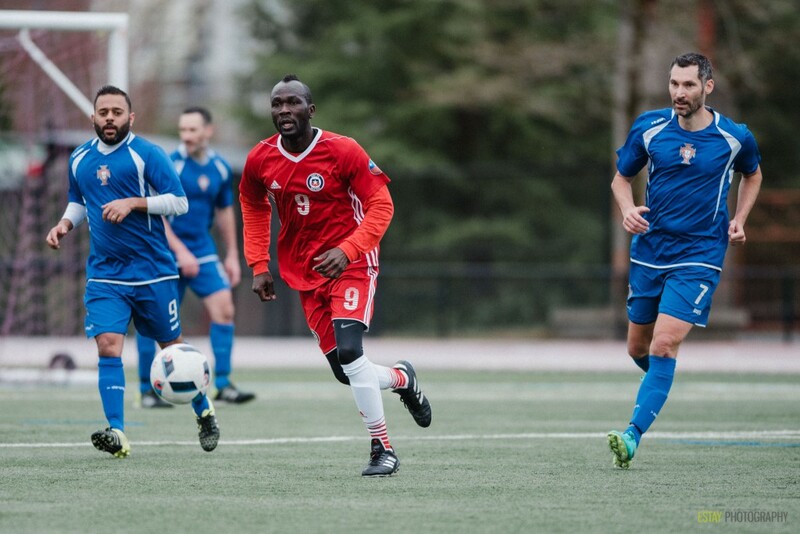 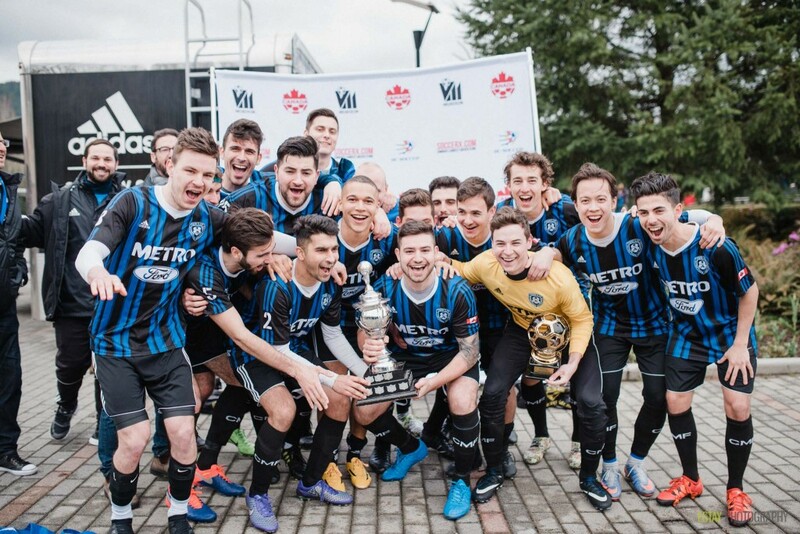 Club Inter participated in their first senior men's national championship from Oct 4 - 9 in Surrey BC. 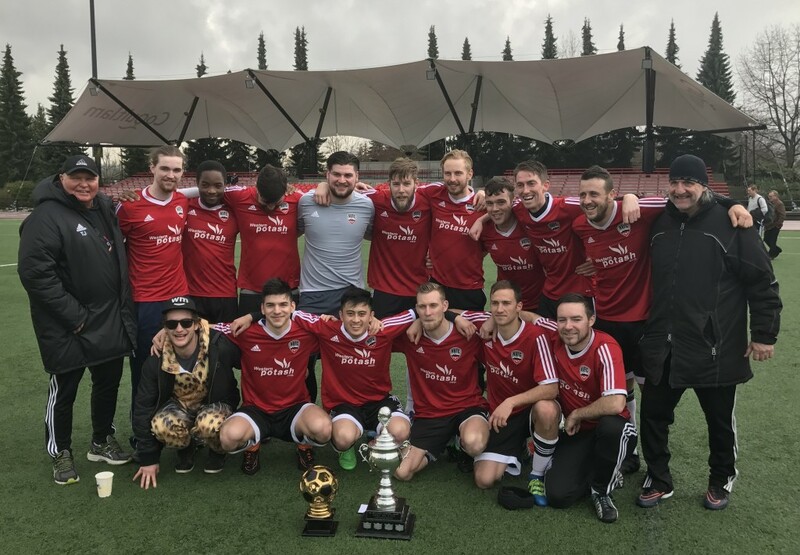 Despite losing only one game in the gruelling five game tournament (to the eventual 2017 national champion club from Halifax) they finished outside of the medals. 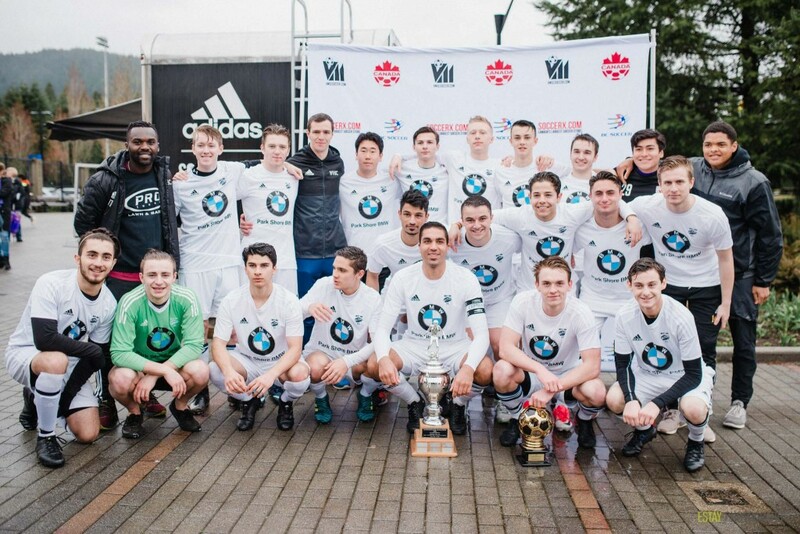 Note 1: Coq Metro Ford Junior Wolves qualified for the U21 Cup through league play but opted out. 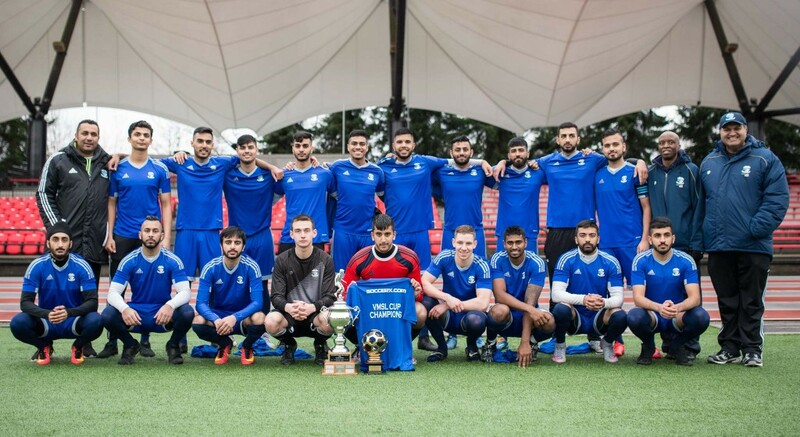 Note 2: Shaheen FC A qualified for the B Cup through league cup play but opted out.